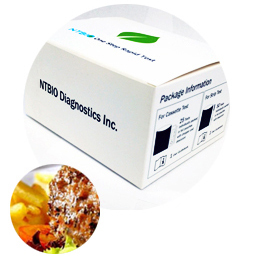 Food Safety – NTBIO Diagnostics Inc. Testing the safety of your food can be made simple with our One Step food safety tests. Our tests target substances in food specimens to provide warnings of unsafe food.